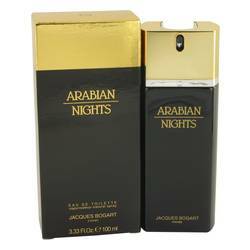 Arabian Nights Cologne by Jacques Bogart, Men who want to show off their more exotic side should wear Arabian Nights cologne from Jacques Bogart . 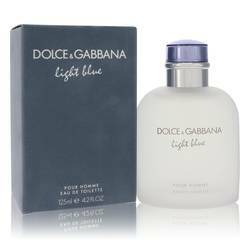 This fragrance launched in 2010. 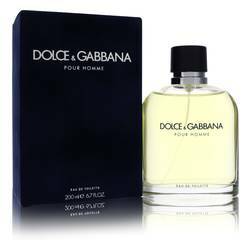 It opens mysteriously with spicy notes of petit grain, cumin and cardamom. 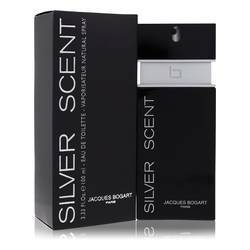 The heart booms with passion with scents of precious woods and patchouli. All of this is rounded out with aromas of moss, vetiver, cedar and white musk. 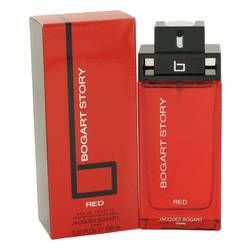 Jacques Bogart is a French brand house that has manufactured dozens of great perfumes. The Read More Read More company has roots dating back all the way back to 1975, but it remains active to this day producing new lines of fragrances. 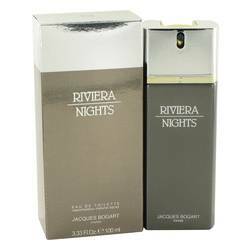 Expert perfumers, such as Corine Cachen, Dominique Preyssas and Maurice Roucel, have created fragrances for the company. 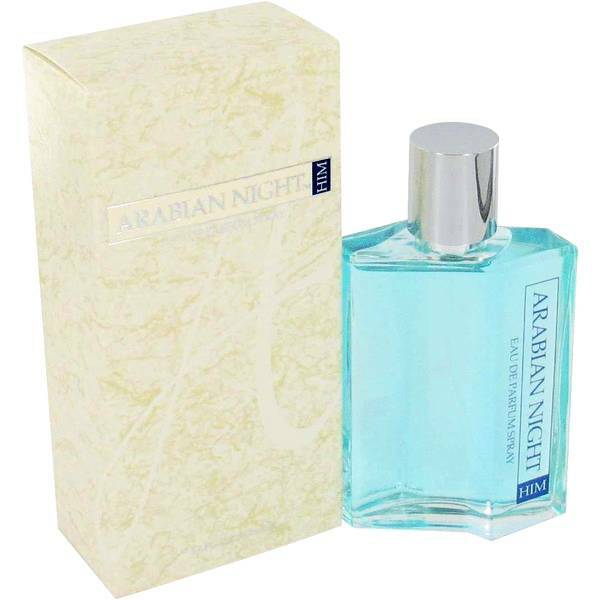 The flacon for Arabian Nights accentuates the idea that this is a luxurious and precious aroma. 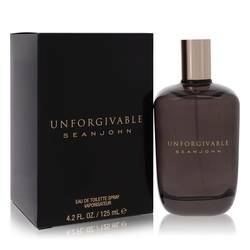 The bottle is dark in appearance, and it comes adorned with gold lettering and a gold topper. All products are original, authentic name brands. We do not sell knockoffs or imitations.